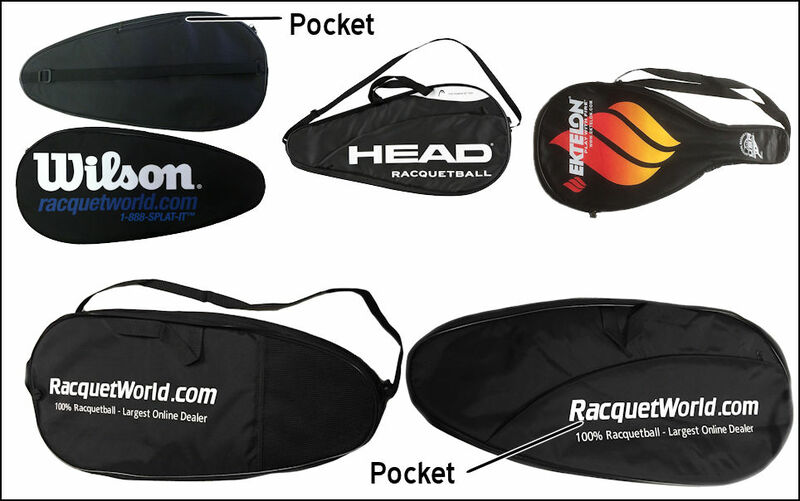 We are extremely excited to announce that our #1 selling racquet under $150 over the last 2 years (The Head Hades) has now been upgraded with Graphene Technology for 2015. The official name is the Hades 170 w/Graphene and we are in stock and ready to ship these out to you. 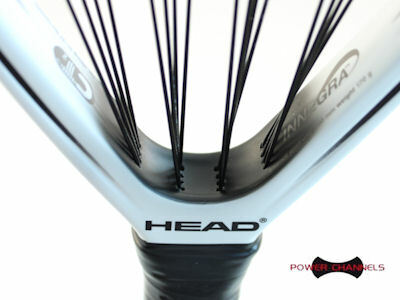 We have had so many customers give us positive feedback on the Hades over the last 2 years that we know this upgrade will be an obvious choice for those customers and any new customers looking to pick up a new stick will love the fact that this is most affordable Graphene technology based racquet on the market today coming in below $160.00 Pick one up or Demo today! Really enjoy playing with this racket. good power combined with a nice touch and accuracy. Add some confidence to my play! So far my experiences with this racquet has been great. It seems to put more power behind my huts and less pain in my elbow. Do not like how Racquetworld cut off the bottom of the python grip during install but it still works well. After breaking my last couple Ektelon frames I decided to change brands. I took Racquetworld's recommendation and went ahead and ordered the Hades from them and I've been very happy with the overall performance in terms of power and control. I've let a couple of my buddies hit with it as well so you might be getting some more sales from my club.